Feel at ease in modern living spaces offering ultimate well-being. 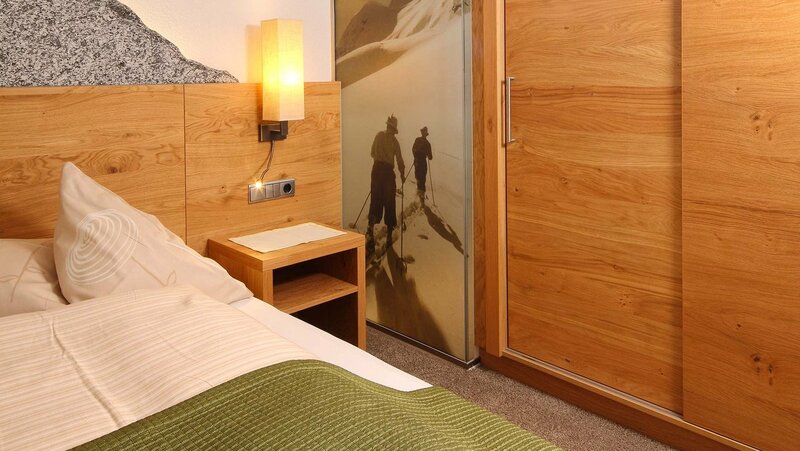 Enjoy Tirol's traditional ambiance in homey parlors. 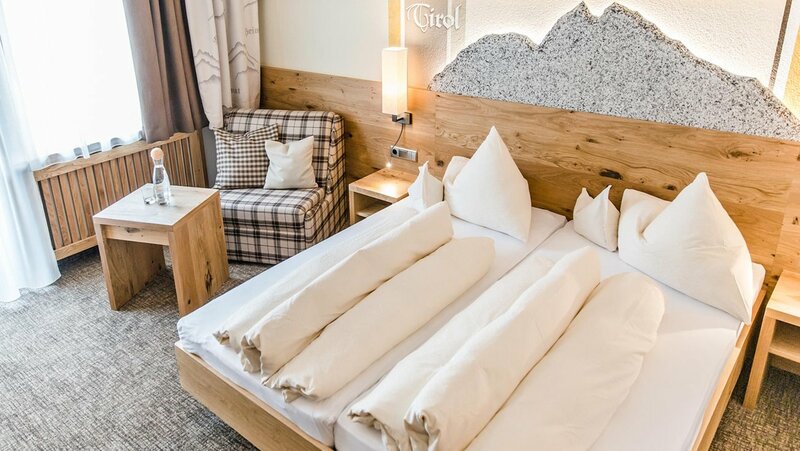 Treat yourself to exciting adventures at attractive prices in Sölden's top-notch location: fine design and precious materials await you in the A, A Plus and B Categories. What's more, Category A Plus rooms have a marvelous asymmetric bathroom with a light-flooded shower covered in glass. Sun worshippers are recommended to book the south and east-facing A Rooms, while Category B has just the same design but no balcony. Outdoor specialists only in need of a short power nap can try the Category C economy rooms. What about you? Simply take a closer look at our different room types and select your favorite one!